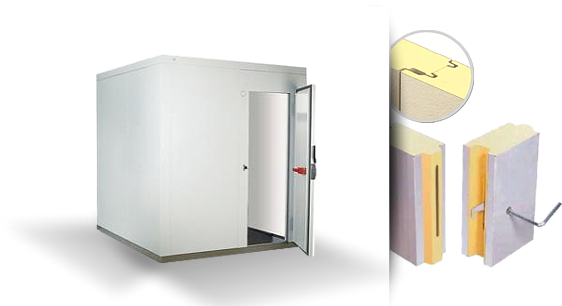 For nearly 25 years, Frigo L’Entrepôt has been the reference in the construction, maintenance and renovation of commercial and industrial cold rooms in Quebec. 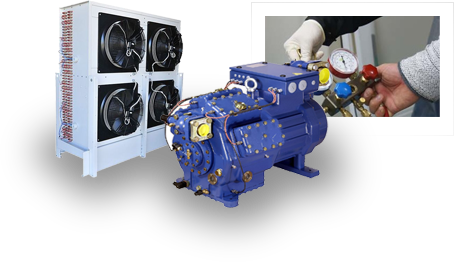 From leasing to purchasing, through maintenance and repair of refrigeration products and equipment, no one else has such expertise. With its 10,000 sq.ft. 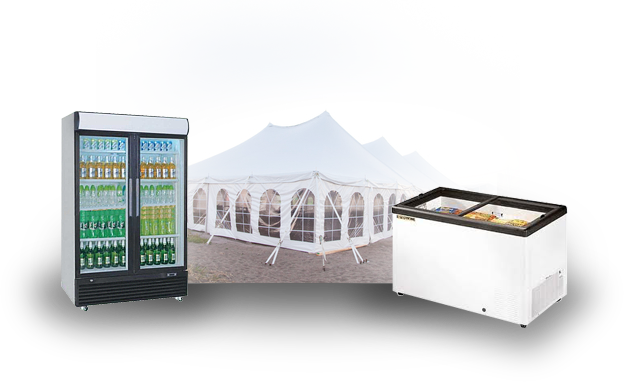 warehouse located in Saint-Léonard, L’entrepôt du Frigo offers the largest inventory of coolers and refrigerators designed for the foodservice, food, event, distribution and agribusiness sectors. SERVICE IS ALWAYS GUARANTEED (1 YEAR WARRANTY ON PARTS AND LABOR).